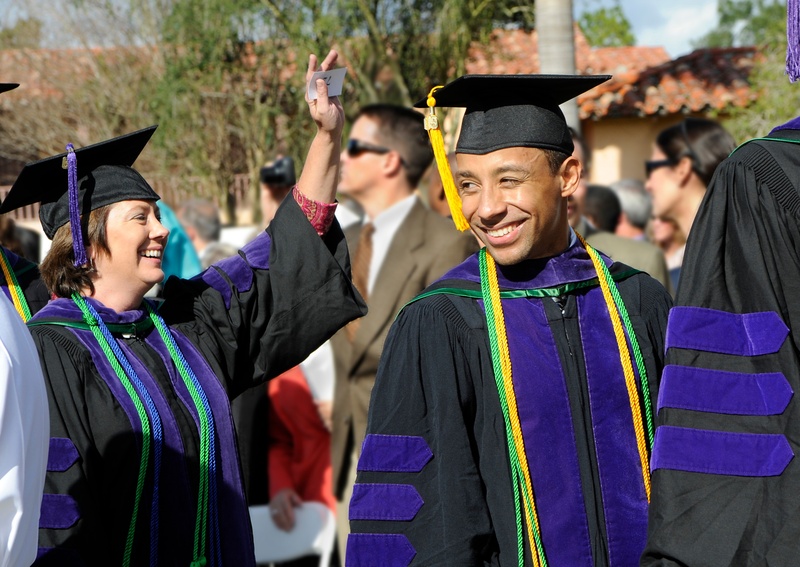 When you are making your final decision about where to attend law school, you should try and make a personal visit to campus or attend an open house. 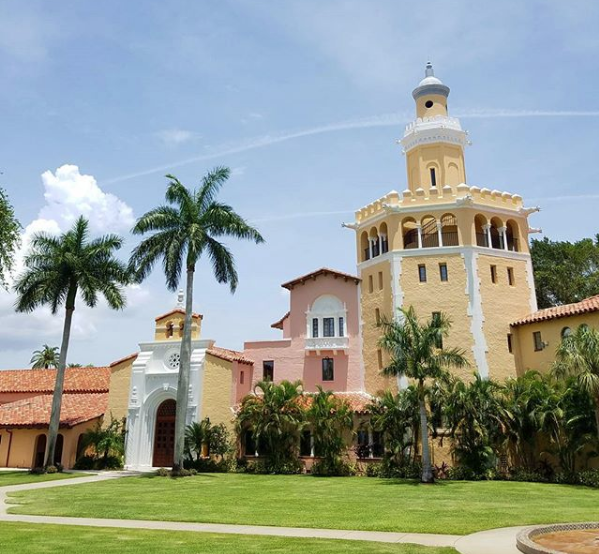 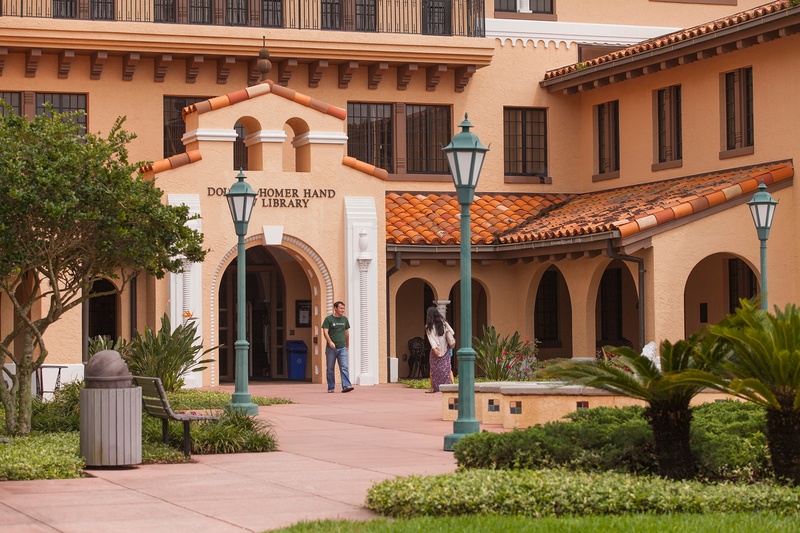 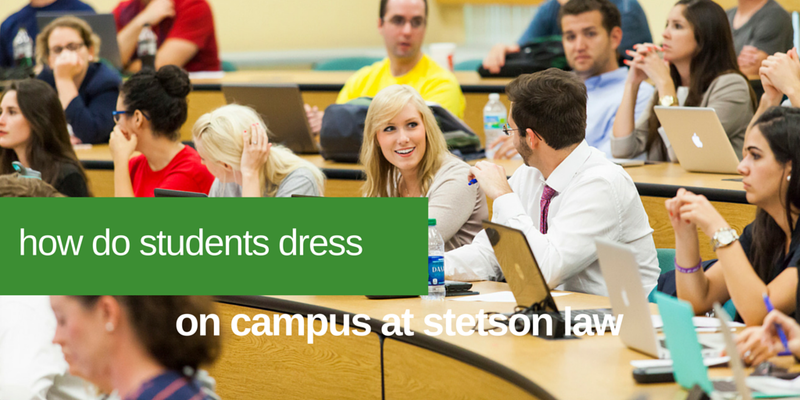 While websites, marketing materials, and word of mouth can be helpful, they may not give you the full picture—I have known countless students over the years who talk about how important the "fit factor" was for them in choosing Stetson. 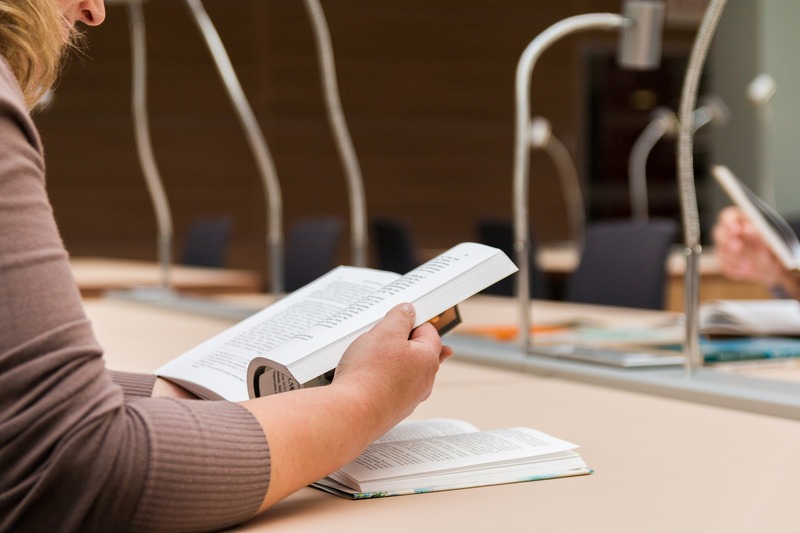 See things for yourself using your own criteria—decide what is important to you in a law school and make sure you do your own due diligence when making your final choice. 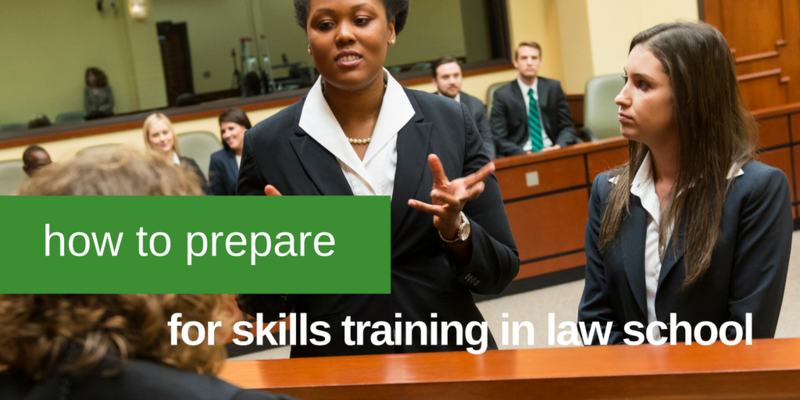 Part-time law students are some of the most determined law students around. 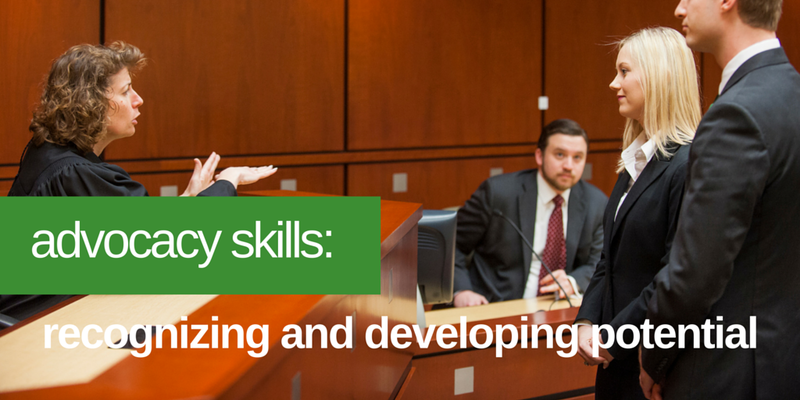 For many, the right window of opportunity has allowed them to reconsider a professional goal that has eluded them in the past. 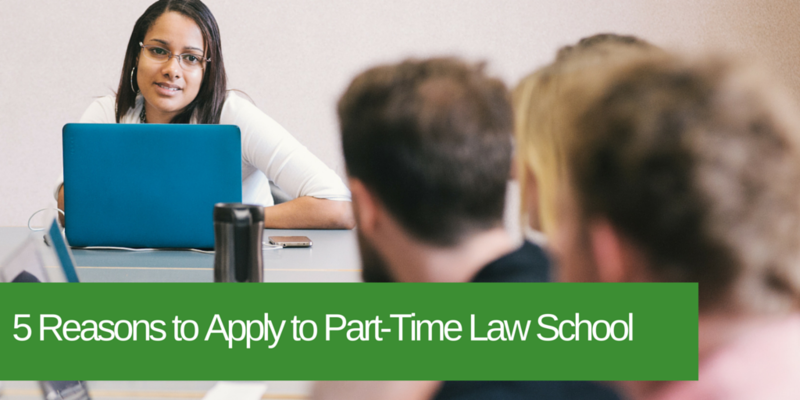 Regardless of the circumstances, part-time law students are determined to earn their law degree and often come from all professional backgrounds with a renewed determination to achieve what has long been not possible. 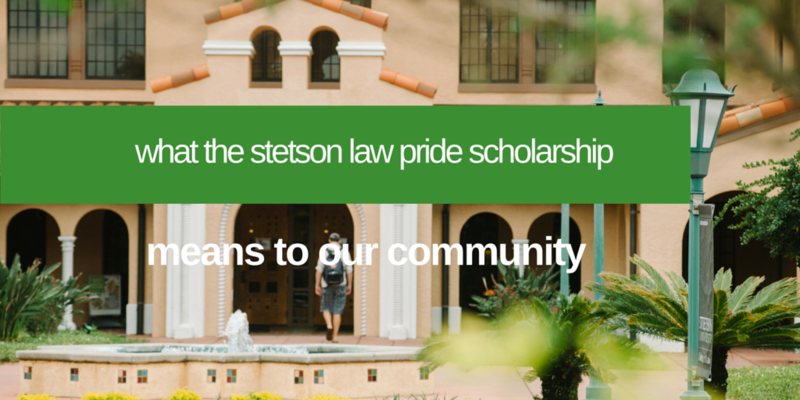 Stetson Law, Florida’s first law school, started in 1900, is a law school of many firsts, including the first to graduate a female attorney in Florida, first to require pro-bono as part of graduation, and the first law school in Florida to offer a Pride Scholarship Award to benefit its ever-growing LAMBDA - LGBTQIA Lambda Legal Society.